Best IT Help Desk Software for your Computer Tech Support Dep. Keeping a help desk environment running smoothly can be a bit of a challenging task – issues come and go quite quickly, and often times things take a lot longer than expected, or conversely almost no time at all! For smaller help desks with just a few agents this isn't normally a big problem, but even with just several people it's far too easy for things to become a mess – agents working on the same issue due to someone contacting the help desk about it several times, agents redoing work already done because it's not centralized, or worst of all entirely dropping the ball on major issues because it was handed off and forgot, or just never made it to the right person! 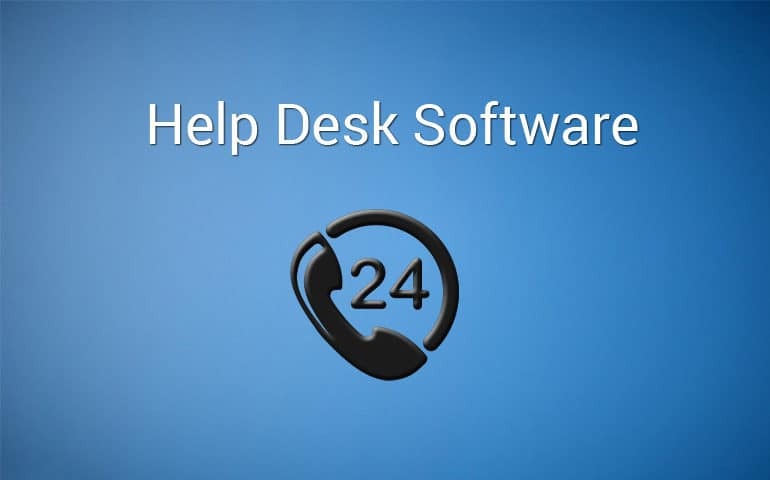 Software is the obvious solution for organizing a help desk – ticket management, assignment, updates, tracking, and similar features make easy the overwhelming task of micromanaging user issues to be sure nothing falls through the cracks. It'd be near impossible for any help desk with hundreds of users to run without some kind of organization software, but even the smaller environments can really benefit, and that's where some of the great free and open-source options come into play! Many of them offer much of the basic functionality one would need for creating, assigning, updating, and viewing tickets, while also offering some more complex features such as reminders or alerting to help keep folks on top of things. At the end of the day you want to be sure that your IT Department isn't wasting their valuable time and resources by having several people work the same issue, or have issues left orphaned due to the one person that was working on them traveling or being out sick. 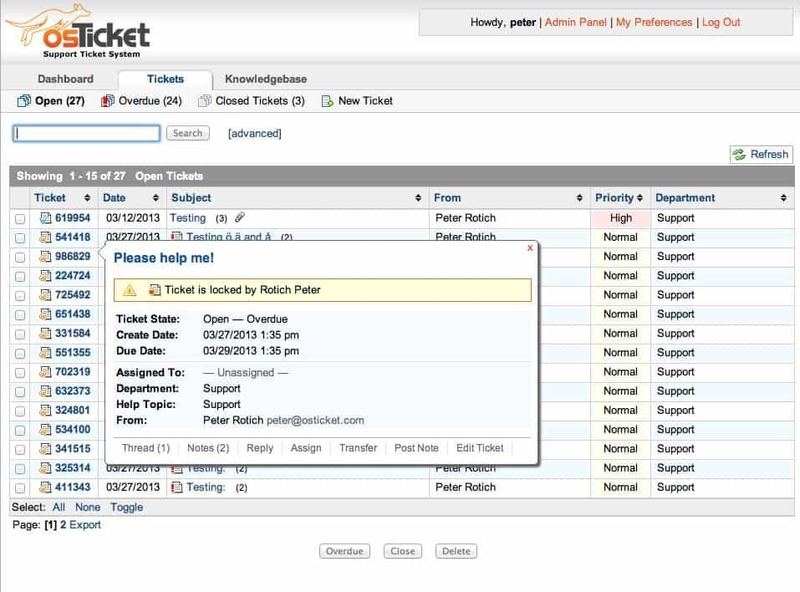 Ticket and issue management is critical, and these programs can help! 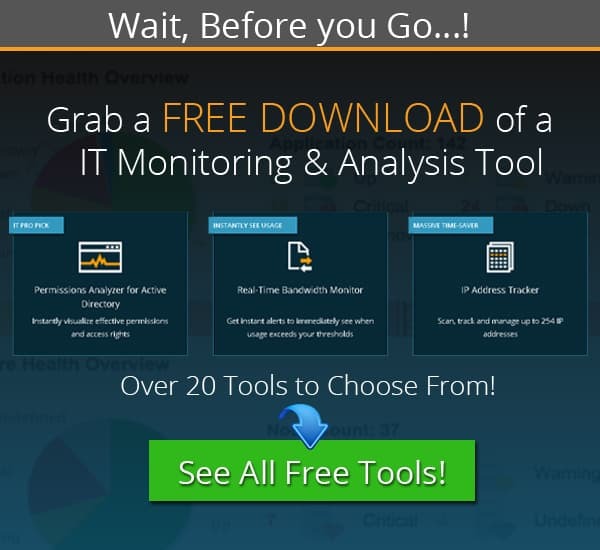 SolarWinds has a wide range of offerings when it comes to IT environments for all manners of network management, so it's little surprise that they also offer some powerful internal tools, like their web help desk! 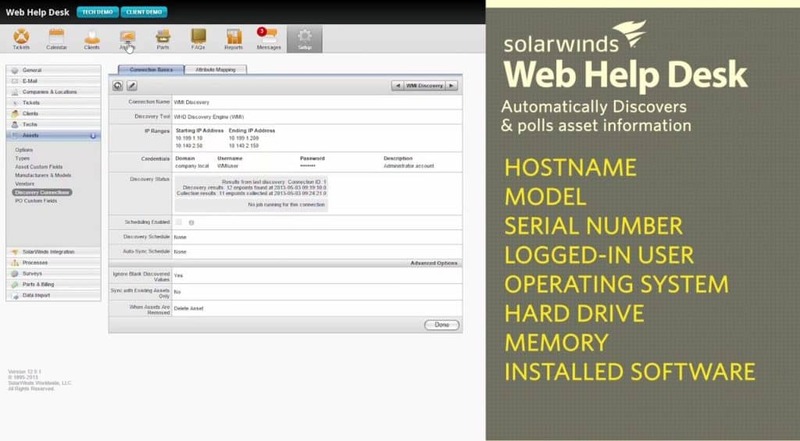 The SolarWinds Web Help Desk is an excellently scalable piece of software that jives perfectly in all sizes of environment, especially those which are growing. 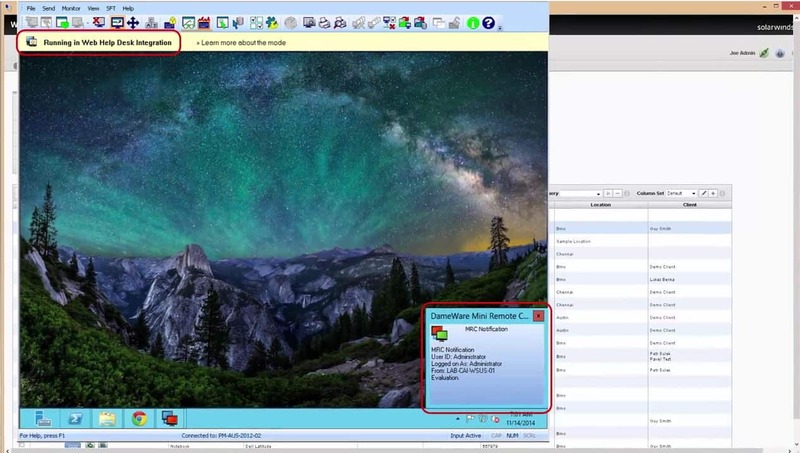 It offers compatibility in Windows, Linux, Mac OSX, VMWare, and Hyper-V, meaning that almost any environment can easily make use of it. They also offer Cloud-based versions for those wanting to move off site, too! 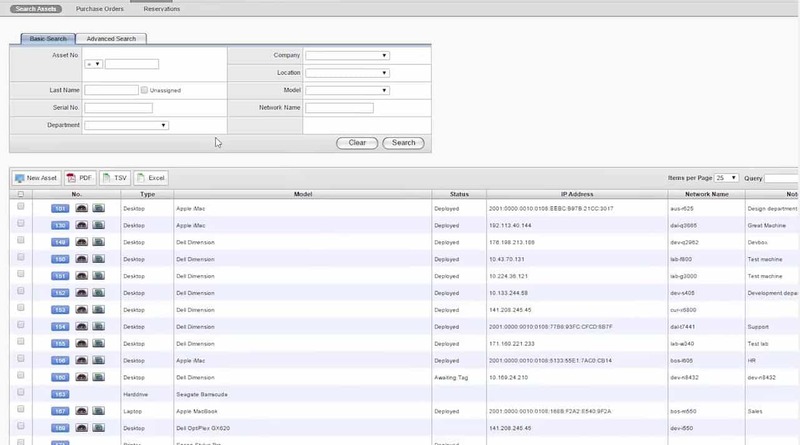 Of particular note this program includes automated tracking of hardware and software, making it easier to keep tabs on licenses and devices without having to remember to do it manually. 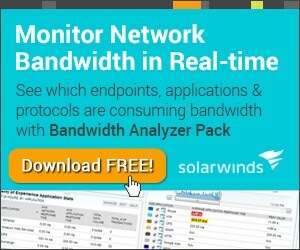 One of the Best features of Solarwinds' offering is the easy to use Remote desktop feature that is integrated into the asset management section, which allows you to remotely connect to any PC or Computer in your network and troubleshoot on the fly. If you are in tech support or have worked with end-users, we both know this is the most indispensable feature you can have in your office environment, especially when you are working with telecommuting employees. 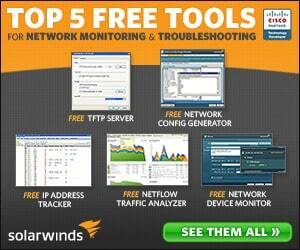 We highly suggest you download a Free Trial of Solarwinds software suite and try it out, you wont be disappointed. The ease of use and remote management capabilities really make it outshine the competition. FreshDesk has a free trial option that, although pretty limited in that it allows a mere three agents with restricted functionality, can definitely give you a good taste of what the software has to offer. It supports SLA-policy based prioritization, automated handling of knowledge-base building, wide multi-language support, and even has a snappy mobile-ready site for ease of access for agents! Their licensing is relatively forgiving and has the option to add short-term or even daily licenses for especially hectic times that definitely won't last just to help get through the pinch. 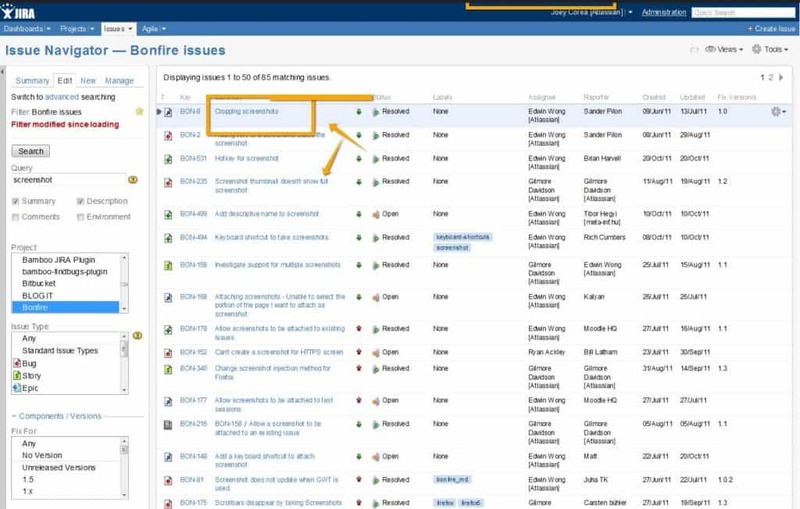 JIRA is a particularly interesting option – on a basic level it's a platform for handling bug tracking, ticket tracking, and general issue management. However, JIRA's true power comes in the positively staggering amount of modularity and customization it is capable of. With the right support and a bit of effort you can carve JIRA into unquestionably the most perfect option for your environment – the downside is that this requires a good amount of JIRA know-how or, of course, access to someone who does and the funds to pay them for it! 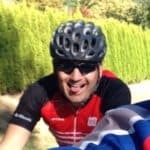 None the less, there are free offerings for the more basic installment of JIRA, and it's fairly easy to change it up down the line and adjust things later on without giving up any potential for expandable modularity. osTicket, and that's a hard ‘S' due to this software's down-under origins and stereotypical wallaby logo, is an open-source option that has a lot of punch. You can't beat the value of open-source software, especially when it's robust and well developed, as is the case with osTicket. 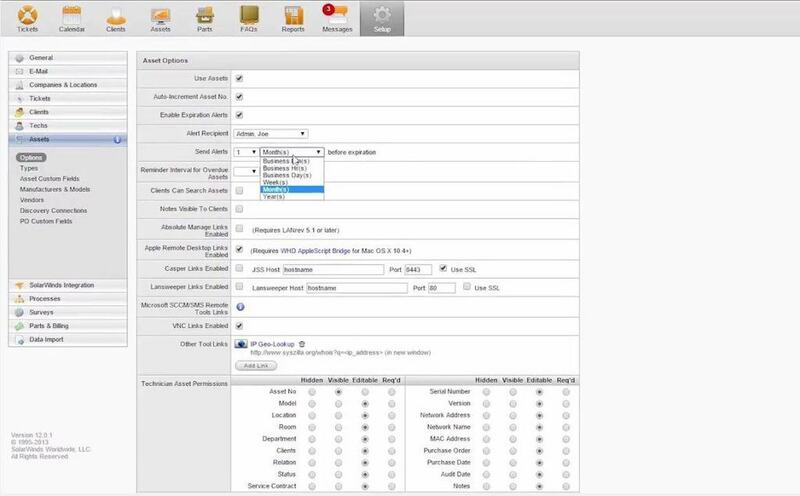 The software allows for a wide range of customization on the graphical end, such as logos, images, and even videos being attachable to tickets while also boasting unlimited SLA-policy agreements and a startling level of granularity allowed in ticket note tracking. Due to being open-source you are stuck depending on community support, but it's worth emphasizing that in this case it's alive and well, making this a splendid option. OTRS Free is another open-source option with a splendidly large and active community, which is a near must-have for open-source software that you'll be using heavily and may need some support or help on from others. It has built-in email notifications for various ticket actions, and an excellent amount of sort-ability for arranging and viewing tickets by all manner of metrics. It has a huge range of languages it's available in, over thirty, and some great visualization options such as ticket locking to avoid overlapping agents and even visual cues for agents who are away from the office to help better manage assignments. 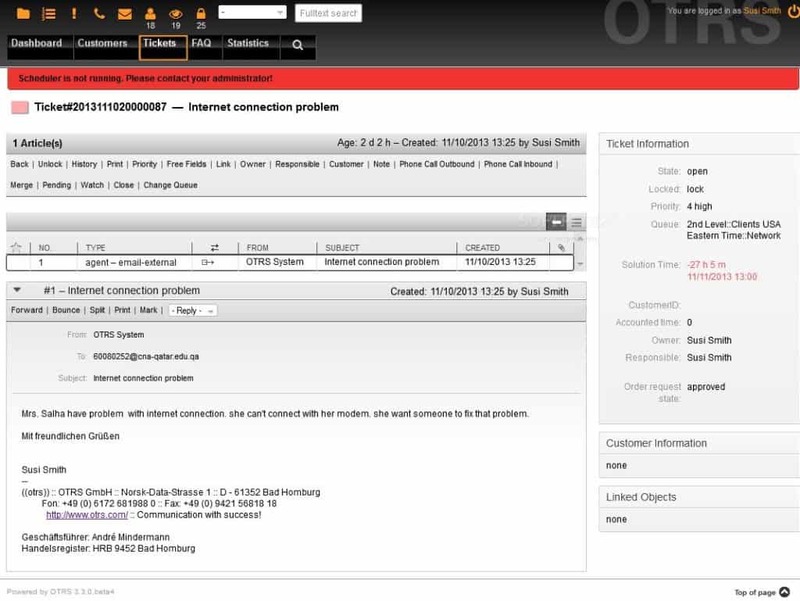 Another option which includes both on-site or in-cloud options, ServiceDesk Plus has a strong flexibility and even provides a ‘Standard' edition that is “free forever!” It has a particularly strong set of fully-customizable metrics by which tickets can be automatically sorted and assigned, allowing for a whole new broad level of automation via rules. 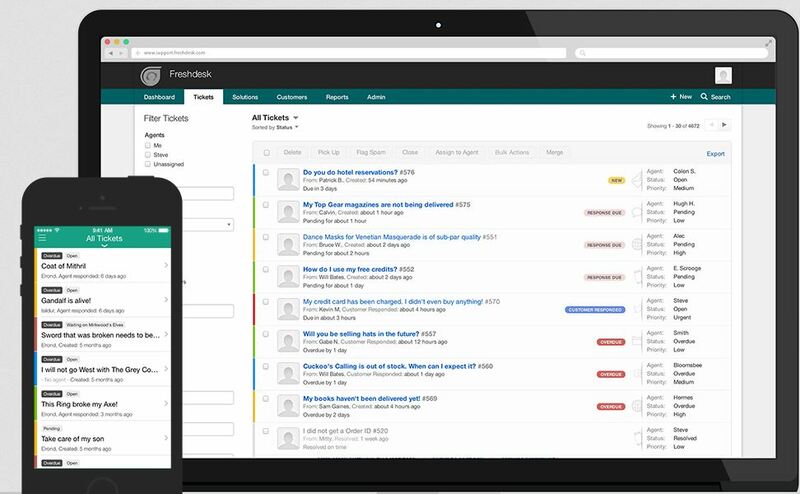 It also provides the standard run of user surveys, mobile compatibility, reporting, and so forth, with a few unique twists – you can even use email to issue commands to the help desk while out and about and have access to any email service! Furthermore, ServiceDesk Plus includes multi-site support for front-end customization, data archiving, and still more – it's well worth a shot in most any environment. SysAid has options for both cloud and on-premise, and their free edition even have some Cloud-based functionality as well! The free version allows up to 2 administrators with one hundred assets and end users. Beyond that various licensing is required. 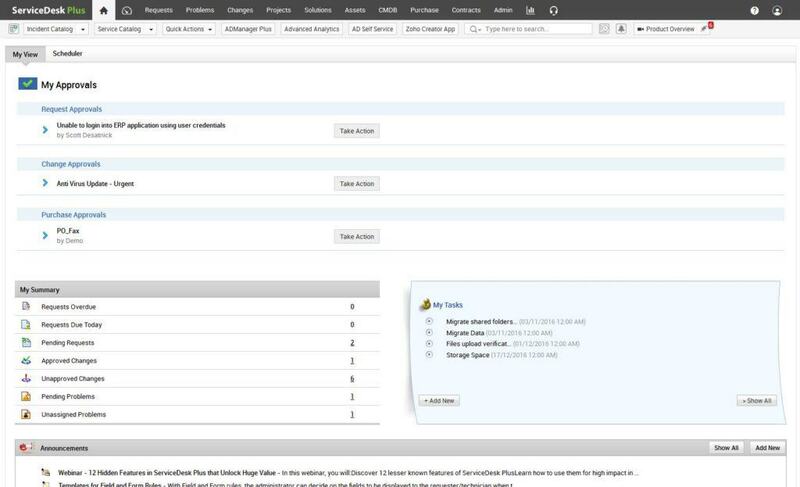 The feature list is expansive, including a great deal of integrated end-user feedback, automated rules for routing and escalation, email notifications, build-in knowledge-base capabilities, chat, calendar, and even mobile app support! 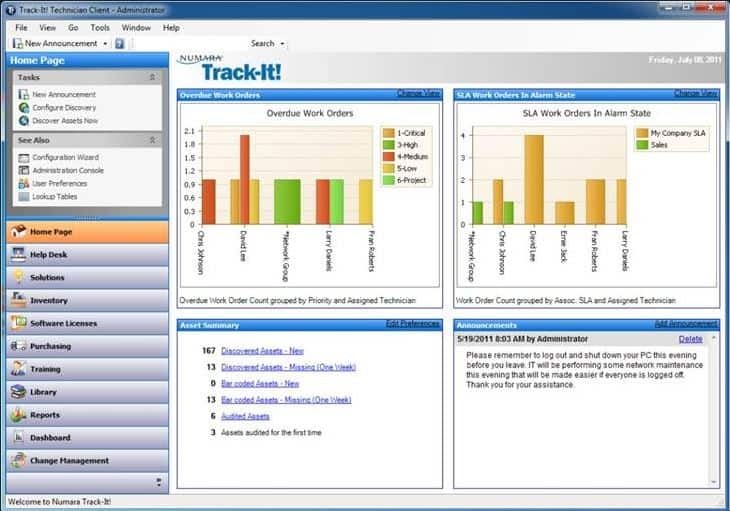 Track-It! 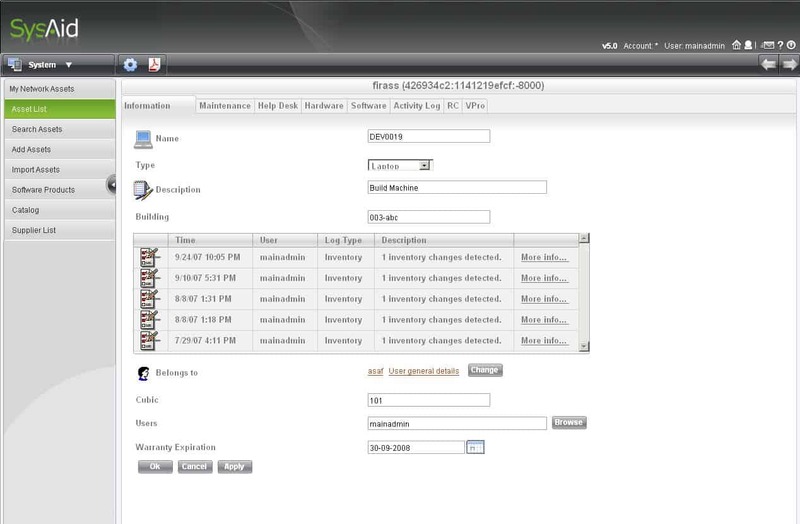 offers some unique end-user self-service options, namely in the form of mobile device access and knowledge base features, while also offering the usual gambit of issue creation/tracking, emailing notifications, while including a range of back-end tracking, such as license management, asset management, and so forth, to help make their particular solution especially all encompassing. SpiceWorks has a free offering with the nuance that all the server setup, configuration, management, and so forth are all done on your end, and the free version doesn't even limit your number of agents, either! The downside is that you're on your own with support and configuration, naturally. Nonetheless, Spiceworks' free offering gives you a great deal more to work with than some other trials, though it does lag behind a bit with larger networks and isn't too happy when running in Linux, Unix, or VMWare based environments. 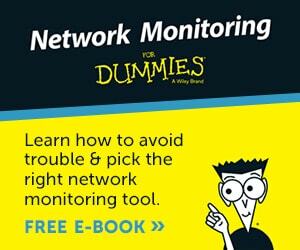 Furthermore, any significant outage or loss of data can be a big risk due to the self-hosted nature. You can also find some replacements to Spiceworks here that will also work as great Help Desk alternatives as well. It's extremely important to have some kind of tracking capability for your IT Department – even better that it includes any of the added features to make sure that licenses are up to date and well utilized, that equipment is accounted for, and software doesn't go missing. All of these things are essential features for any organization of almost any size – we all know how easy it is for things to slip through the cracks even with just a couple of things on our plate, after all. The importance and necessity of a good solution for organizing, assigned, and resolving tickets is unquestionable.